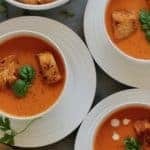 Creamy Tomato Bisque – A Cozy and comforting soup made with fresh tomatoes, herbs, garnished with cream and served with crunchy croutons makes a perfect lunch! Serve with a crispy, gooey grilled cheese sandwich and I would call it a treat! First 2-weeks of September took us from extreme heat to a week of cold rainy days. The good part is that we get to stay indoors a lot more and enjoy our favorite soups and chilies. Perfect way to huddle up with the family and enjoy some soul warming foods. I am pretty sure most of you have a favorite restaurant that serves the best Tomato Bisque. For me it is a restaurant called Yard House in New York. I look forward to my hot comforting bowl of soup each time I go there. And this here, is my healthy take on the delicious restaurant inspired Tomato bisque soup! Bisque is a soup made with vegetables or seafood, that is pureed with addition of cream to get a smooth, velvety texture. 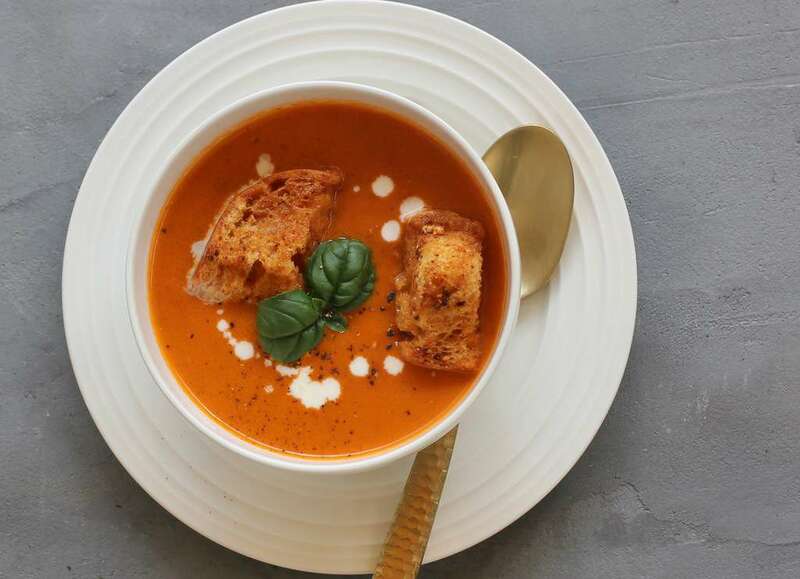 More often made with Seafood, I love this fresh and satisfying vegetarian Creamy Tomato Bisque with some crunchy garlic croutons dunked in. 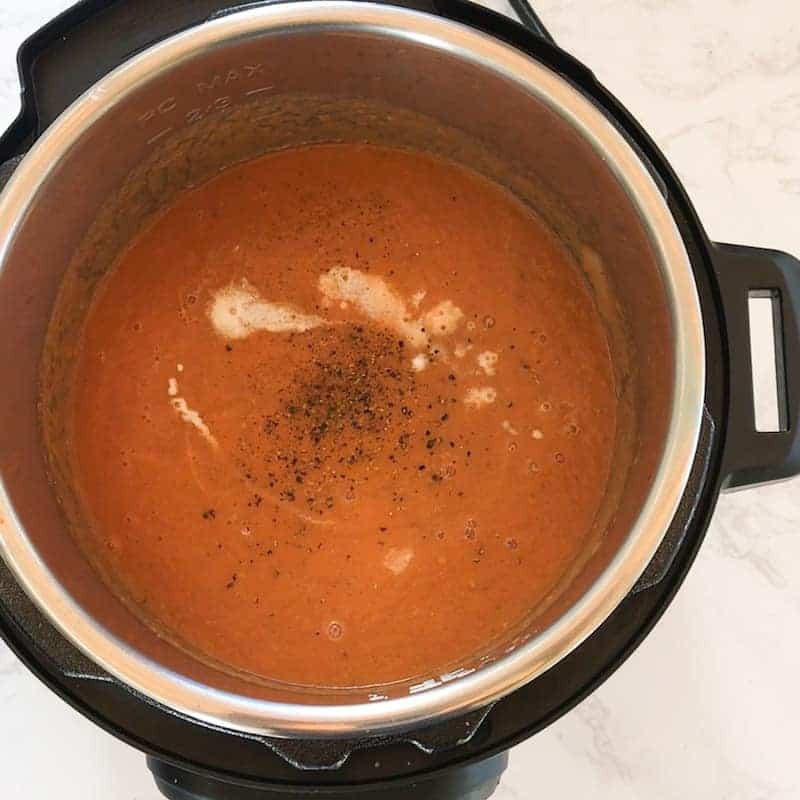 Tomato Bisque is often made using canned tomatoes and is a great option when tomatoes are not in season. 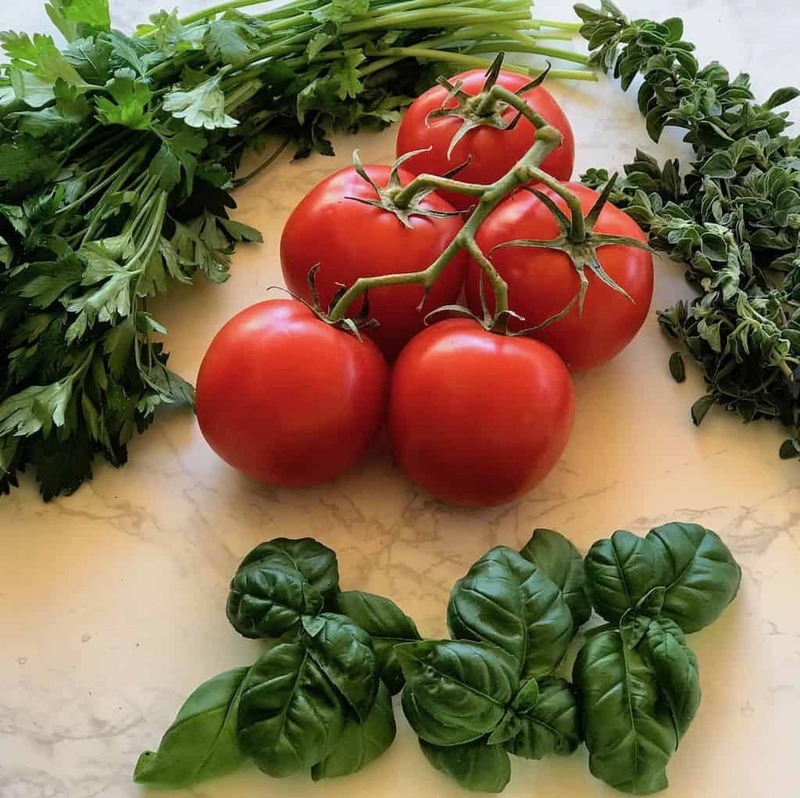 I personally love making this soup with vine-grown tomatoes and fish herbs like parsley, basil and oregano. But yes definitely can use canned tomatoes to make this creamy tomato bisque. Set the Instant Pot to sauté mode and heat oil. 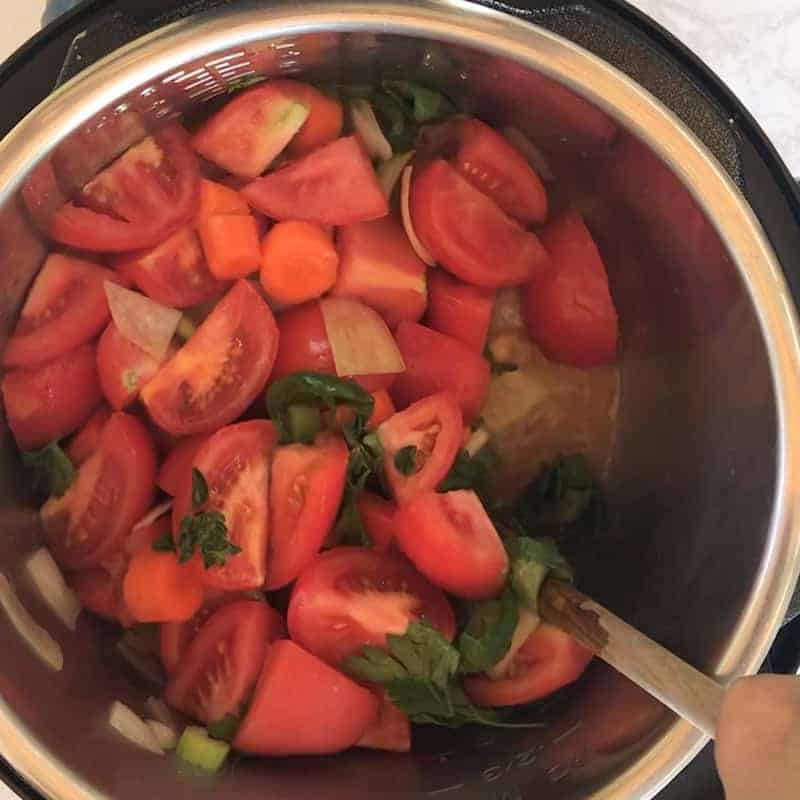 Add onion, celery, garlic, carrots, tomatoes, oregano, basil and parsley cook for a minute until fragrant.Add broth and salt. Mix well. Close the Instant Pot with pressure valve to sealing. Note: I use the Better Than Bouillon Organic Vegetable Base to make the broth. Set the Instant Pot to Manual/Pressure Cook for 8 minutes. Followed by quick release or NPR. 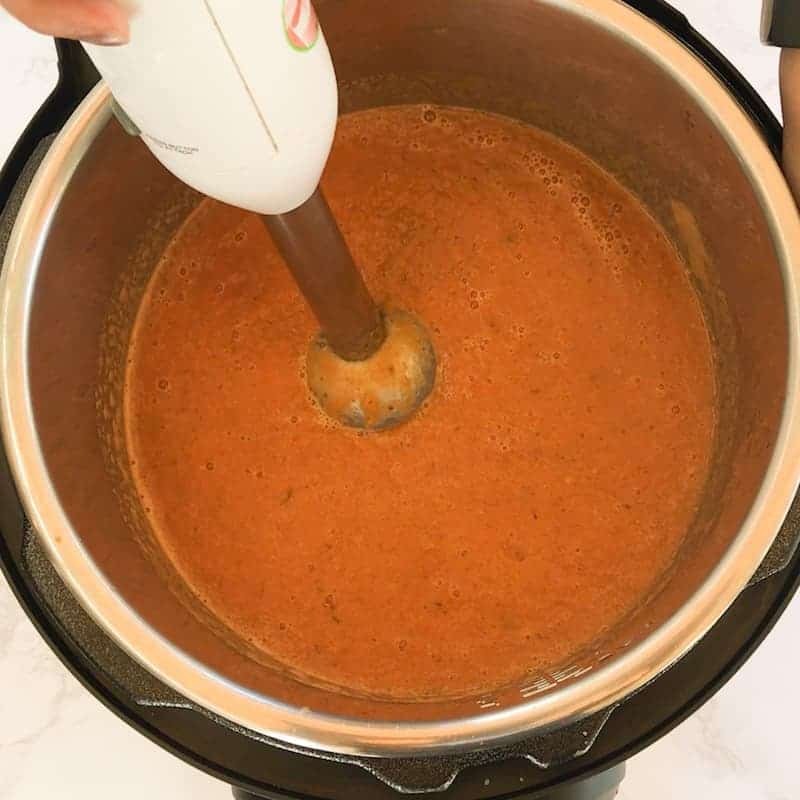 Open the Instant Pot, and carefully puree the soup using an immersion blender. Set the Instant Pot to sauté mode. Stir in honey, cream and pepper. Bring to a gentle boil. Laddle into bowls, sprinkle some cayenne pepper for an extra kick. Enjoy hot with crunchy croutons. Vegan – Use Cashew cream instead of heavy cream. To make cashew cream simply blend 1/2 cup cashews with 1/2 cup of water until smooth. To make it nut-free and dairy free use unsweetened coconut cream. I love Trader Joe’s canned coconut cream. Use Canned Tomatoes – Yes! They work equally well. Especially when tomatoes are not in season. Dried herbs – You can substitute freeze dried herbs for the fresh by reducing the quantity in half. Set the Instant Pot to saute mode and heat oil. 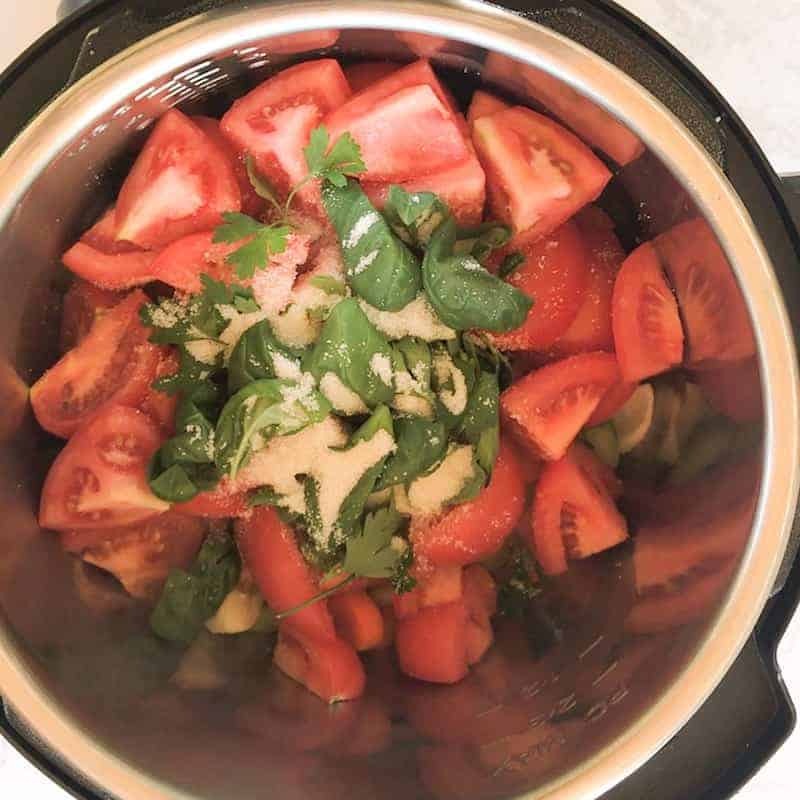 Add onion, celery, garlic, carrots, tomatoes, oregano, basil and parsley cook for a minute until fragrant. Add broth and salt. Mix well. Close the Instant Pot with pressure valve to sealing. Set the Instant Pot to Manual/Pressure Cook for 8 minutes. Followed by quick release or NPR. Open the Instant Pot, and carefully puree the soup using an immersion blender. Set the Instant Pot to Saute mode. Stir in honey, cream and pepper. Laddle into bowls, sprinkle some cayenne pepper for an extra kick. Enjoy hot with crunchy croutons. 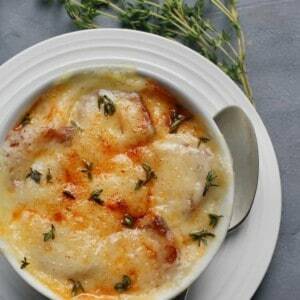 You can use dried herbs instead of fresh in this recipe. Just reduce the quantity of herbs in half. 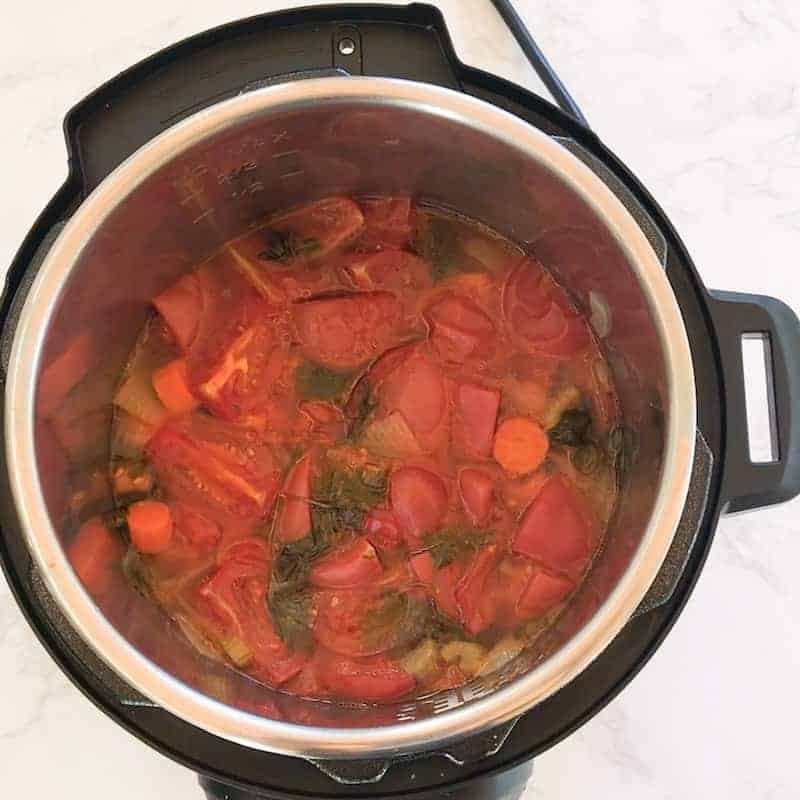 Update – Recently I tested this soup using the Instant Pot ACE blender. Dumped all the ingredients and the soup was ready to be enjoyed! Add all the Ingredients to the Instant Pot ACE blender. Press the soup button 2 times. 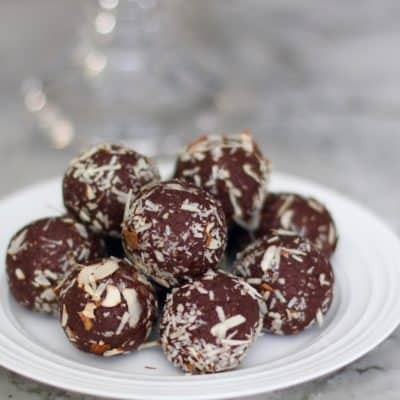 Great recipe Archana – and lovely photos. I didn’t realise a bisque could be vegetarian – I always associated it with seafood. Hi Archana, I have successfully tried so many of your recipes. You are awesome! In this recipe, which hand blender do you use? I got one, but returned it coz it did not blend well if I was making small quantity. 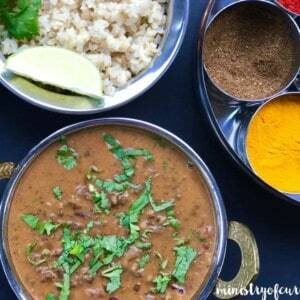 Hi Archana, this recipe is amazing ! 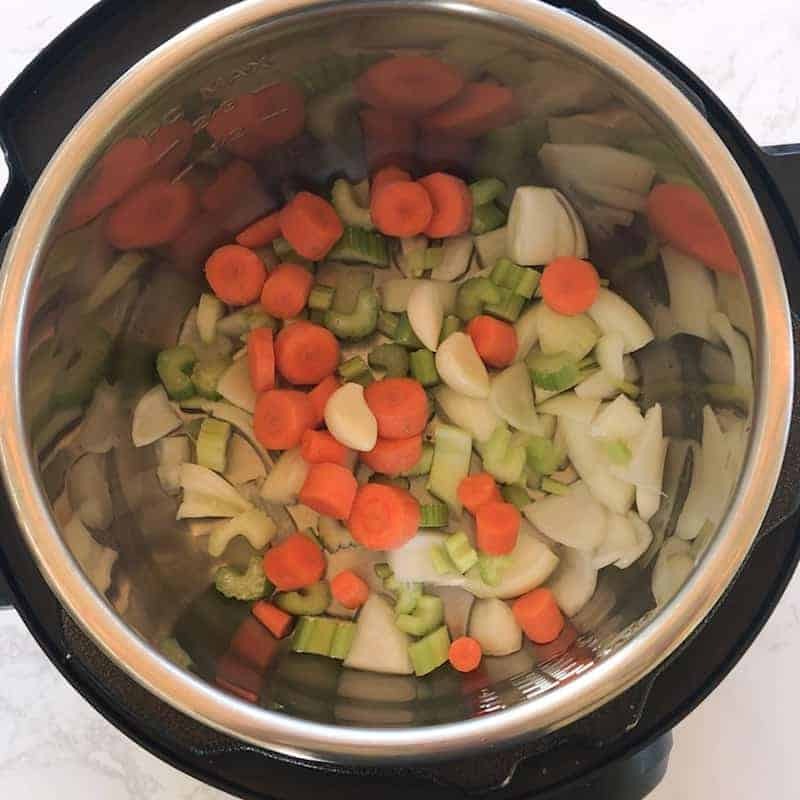 My toddler, my parents and my husband all enjoyed this soup. So healthy and so yummy! This one is a keeper ! Heartiest congratulations on authoring your new book ! Wish you many, many more to come ! Than you Chhavi! So happy to hear this. Enjoy and thank you for your wishes. 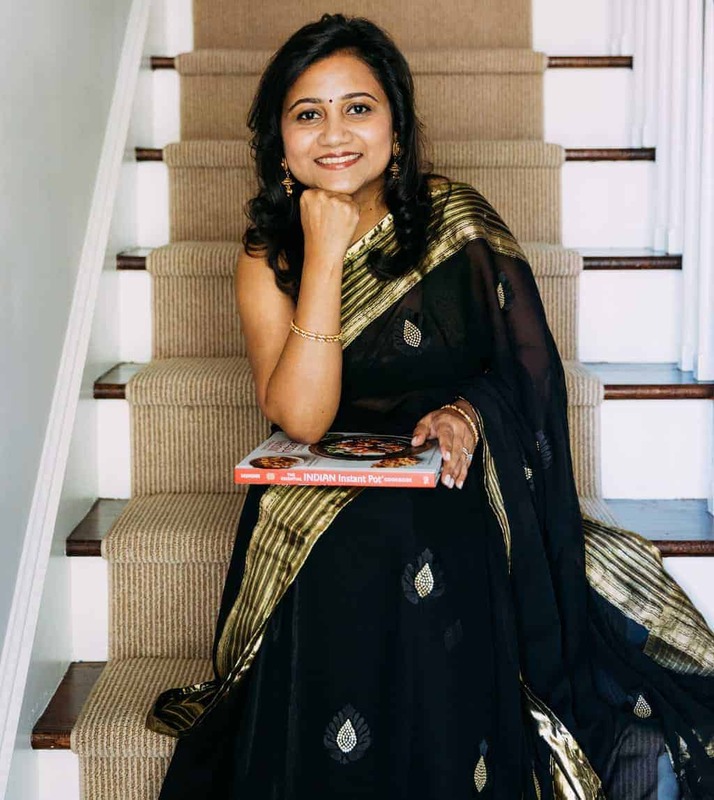 Archana, such a big fan of your recipes that I just pre-ordered my copy of your book. 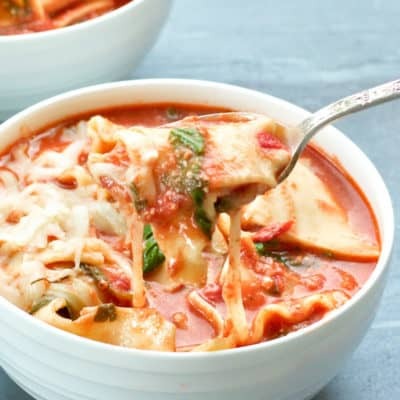 Excellent recipe….my nine year old said it’s better than the La Madeleine tomato basil soup.Thank you for putting together an amazing collection of recipes! I have tried quite a few of them and they are all keepers ! Can this be made ahead of time and heated up later? Thanks! This tomato bisque recipe was amazing! I would agree with a previous commenter that it’s better than La Madeleine’s tomato’s bisque! Thank you for sharing your recipe. My husband said this was the best meal I’ve ever made! A big compliment since we both love to cook. 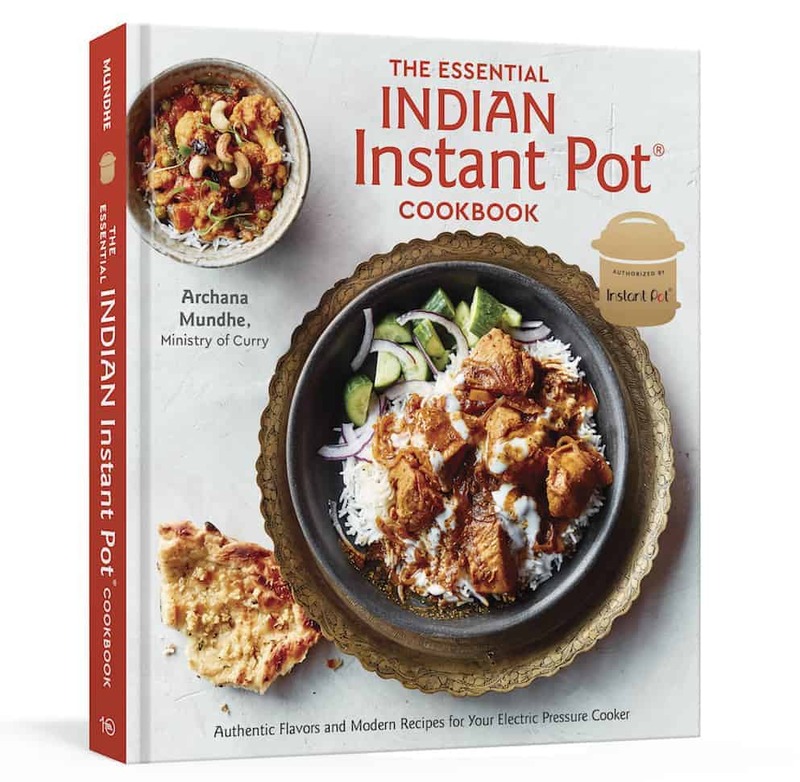 I just got my instant pot and I’ve been blindly searching around online for recipes. So glad I found your site. 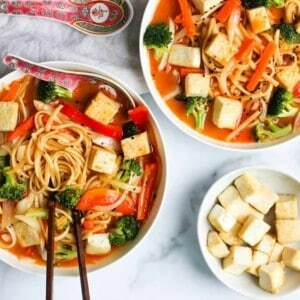 Will this taste equally good without better than bouillon reduced sodium veg base.coz I have to make this tomorrow and couldn’t find that anywhere in store and how much should u use ordinary broth for 15 ppl. Thank you for this wonderful recipe! I have made it twice (once for home and the other for work). It is my favorite tomato soup. Gave this a try as I had some overripe tomatoes to use up (and I’m a sucker for a good tomato soup). Came out great! My 2 year old twins loved it and keep asking me to make more. Thank you for the feedback. So glad your kiddos enjoyed it! Can we add water instead of the broth? Tried with water instead of broth.It came out great.My kids loved it too. No need to remove skin from the tomatoes. Enjoy! Really excellent take on a basic bisque. My wife loved it! This is definitely going in the “Dad makes dinner” rotation. Never would have thought about the sugar. My 11-month old loves this soup! She can be a bit of a picky eater. I think she really loves the flavor of the herbs. I’m wondering if you can suggest any other variations with vegetables either subbed or added in. I would love a way to adapt this recipe somehow to introduce more veggies to my picky eater!